DO NOT DISTURB TENANT ! 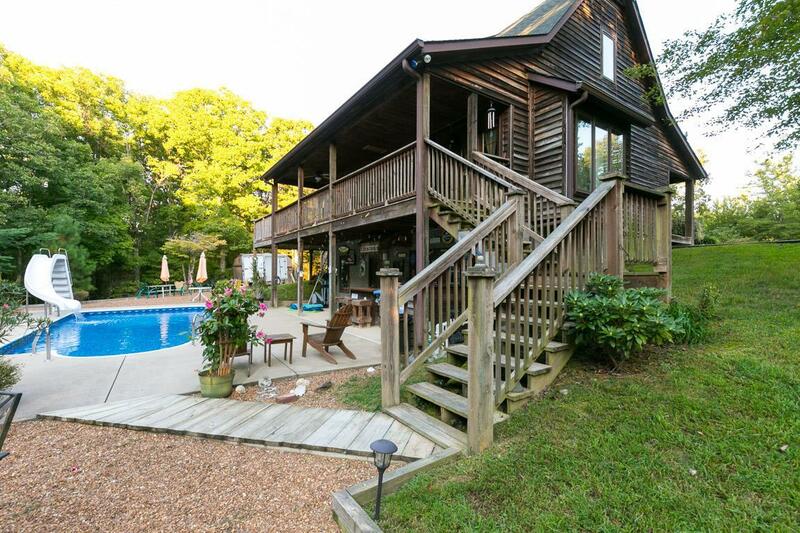 3 bed 3 full bath on 10 acres. In-ground pool, hot tub. Secluded and quiet with mature trees all around. Rocking chair front porch, deck in rear. Downstairs apartment with exit door to pool and patio. Gas logs, living room vaulted to second floor. More Pics in virtual tour. 24 hr. notice. Agent related to seller.